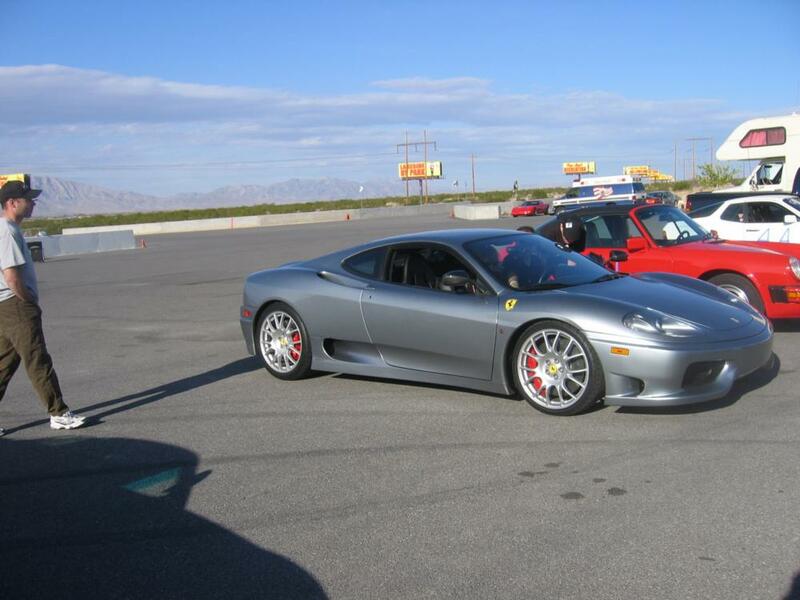 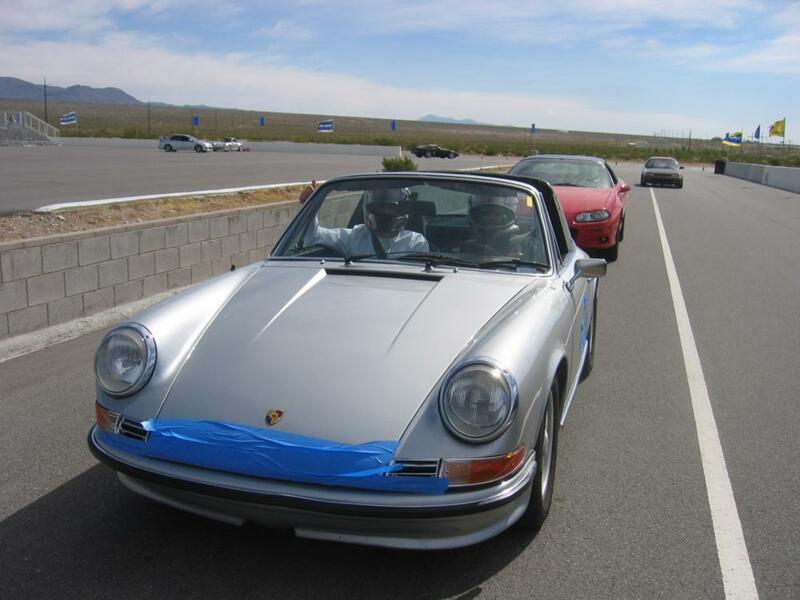 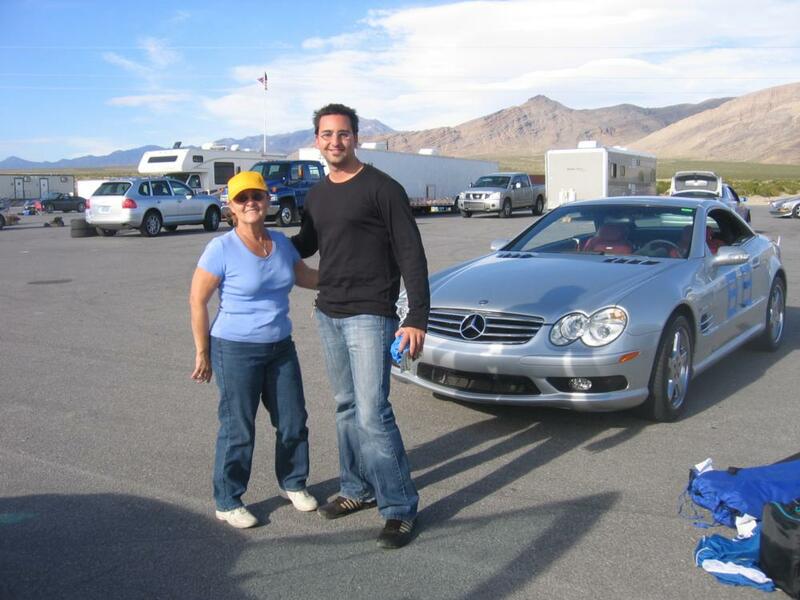 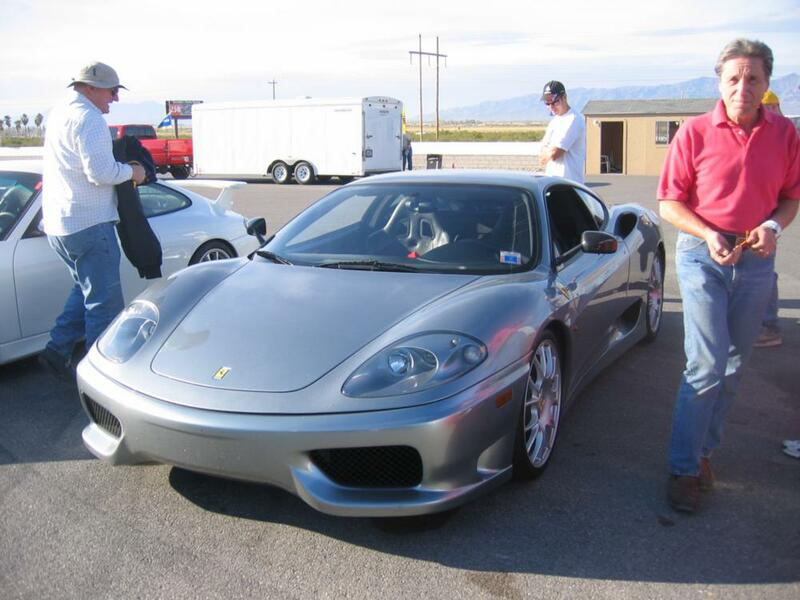 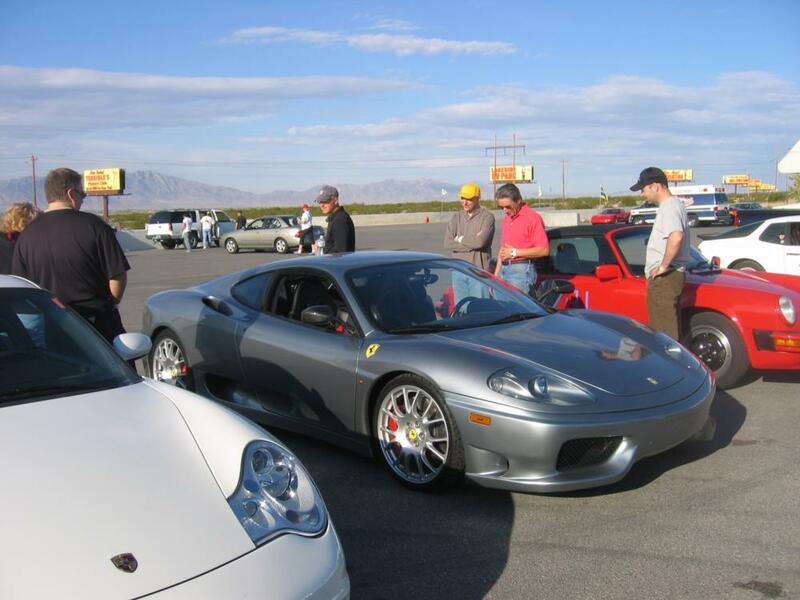 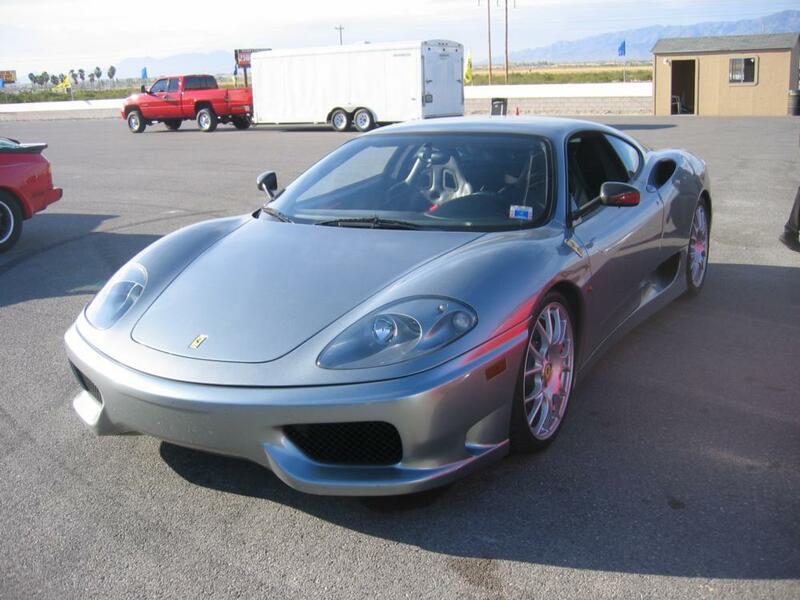 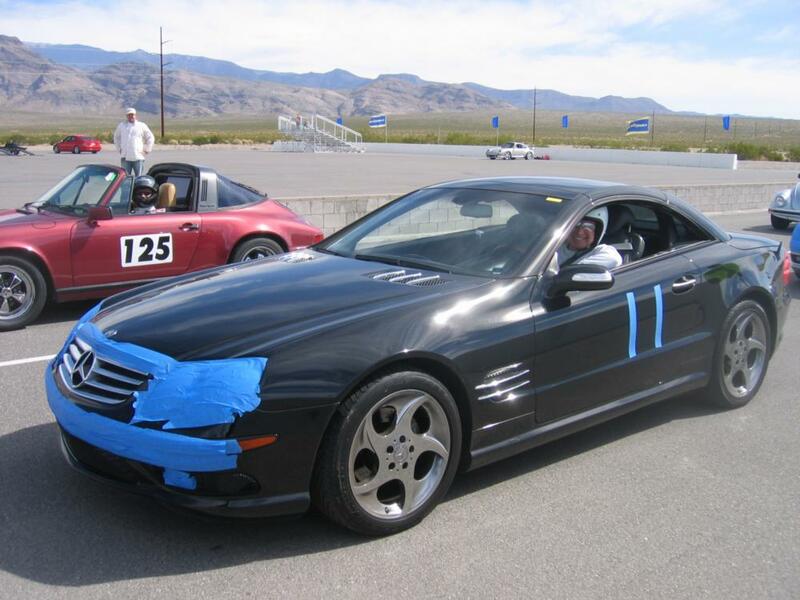 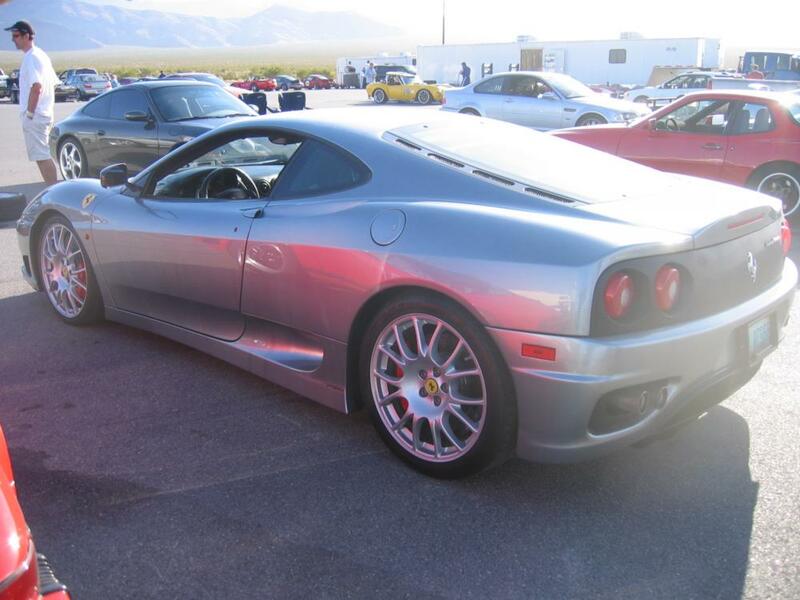 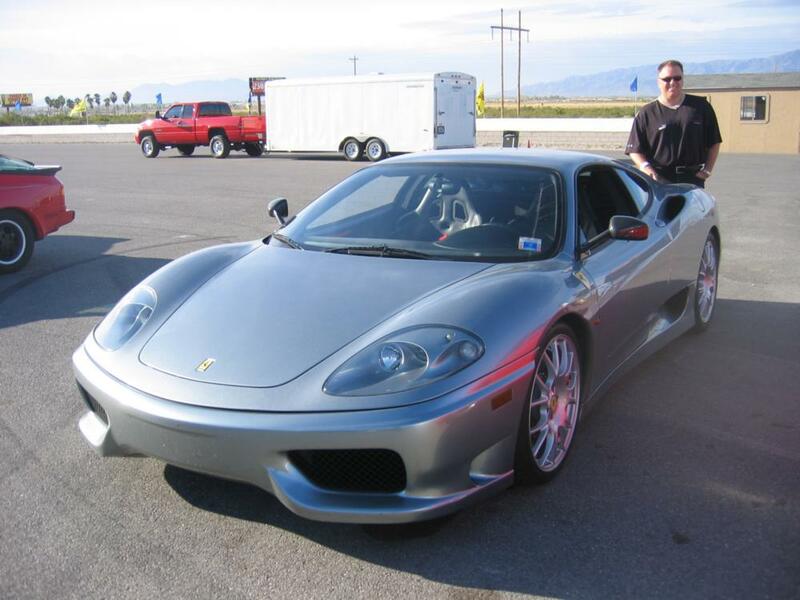 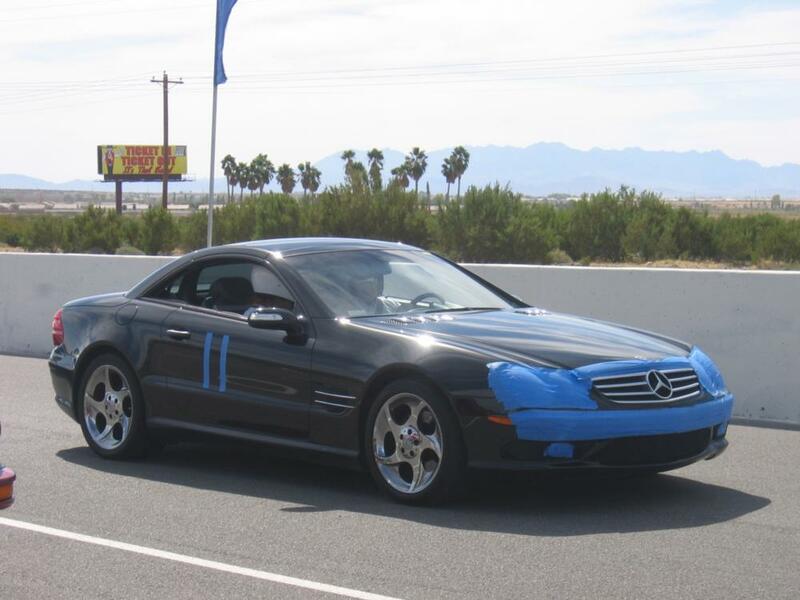 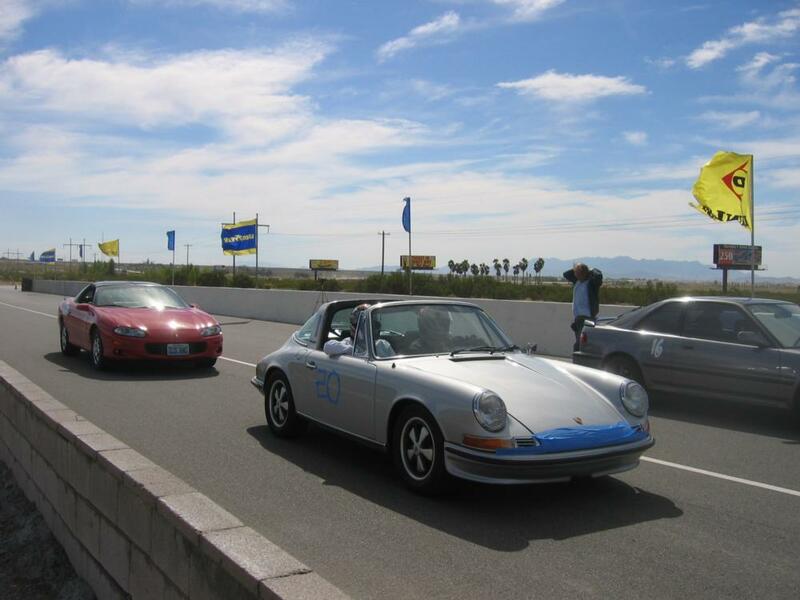 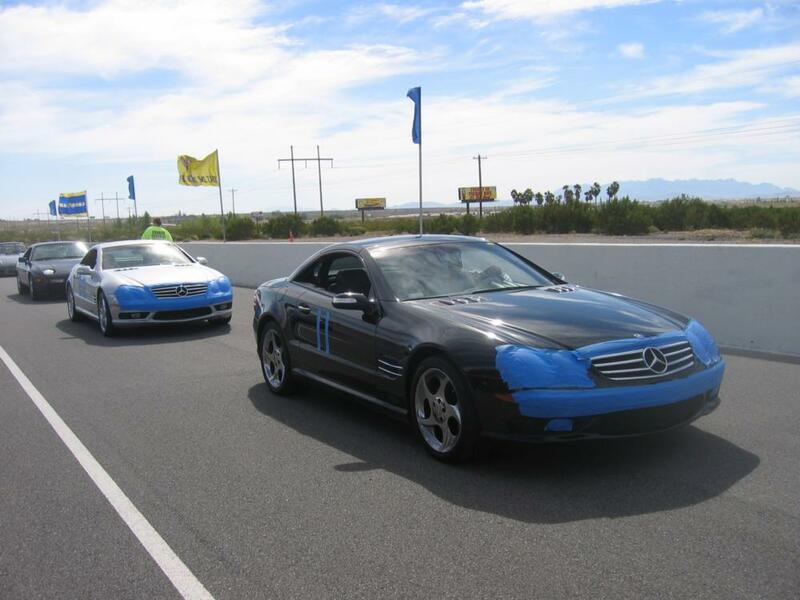 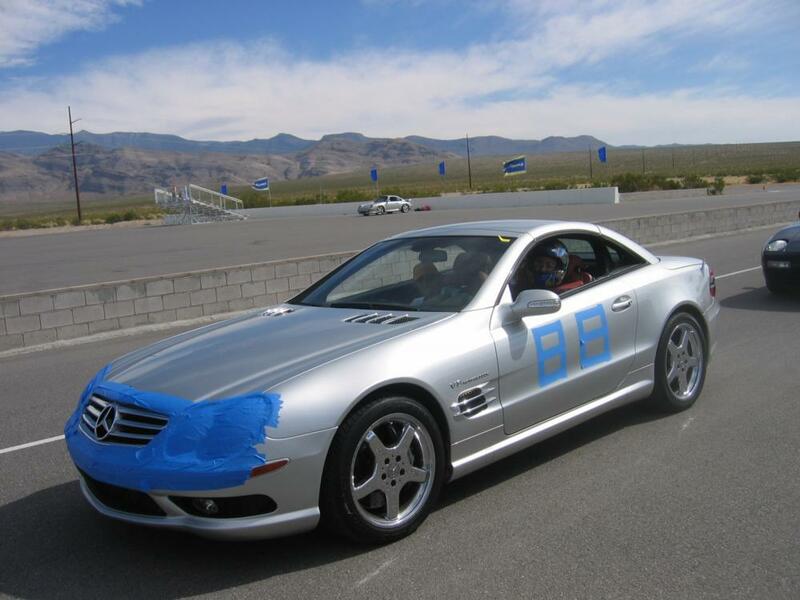 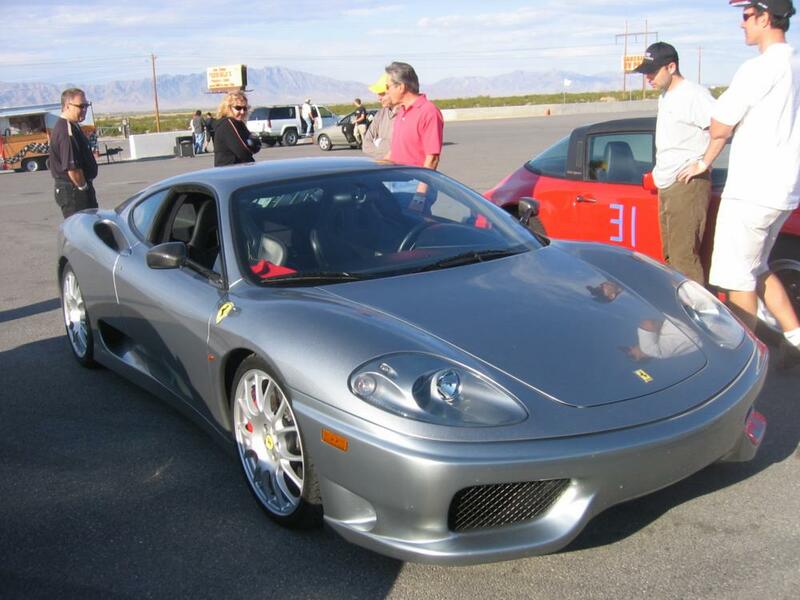 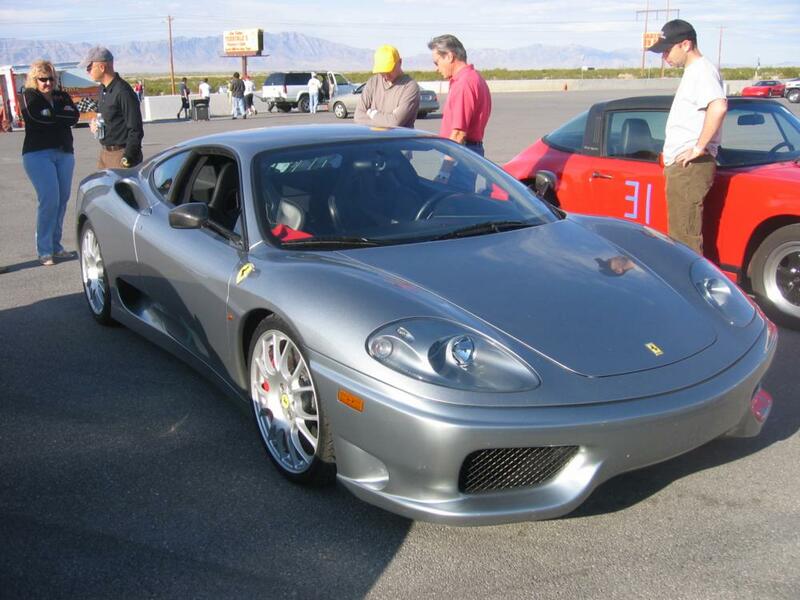 This PCA/SCCA Drivers Ed event was held at Spring Mountain Motorsports Ranch in Pahrump. 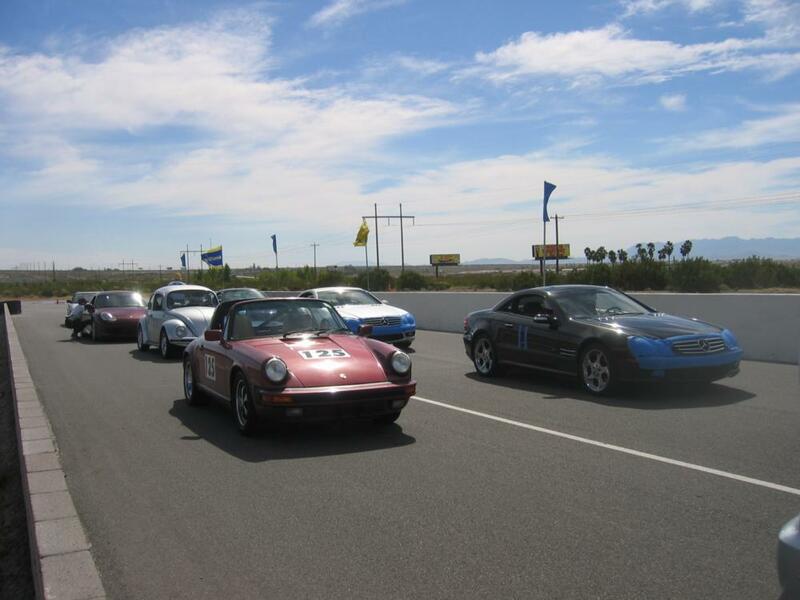 We drove the new expanded track for the first time which incorporates many new corners and increases the total length substantially. 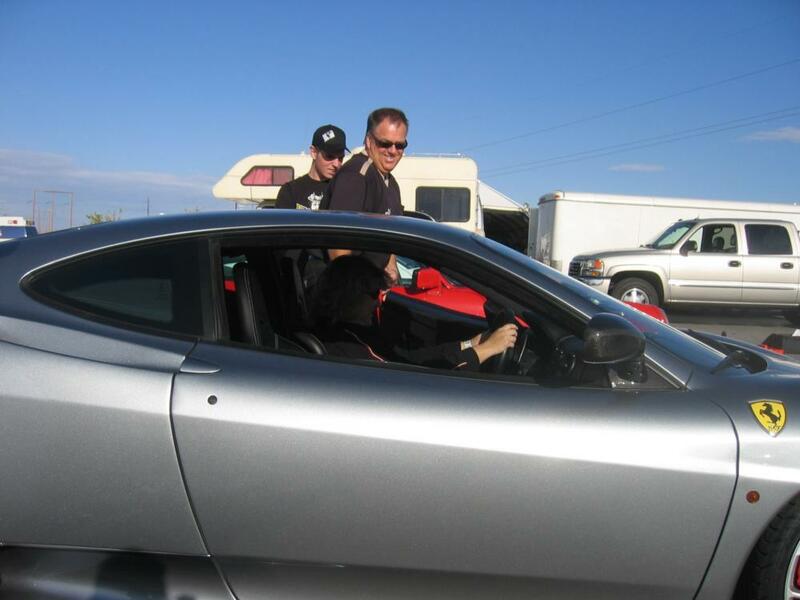 It is now nearly doubled in size. 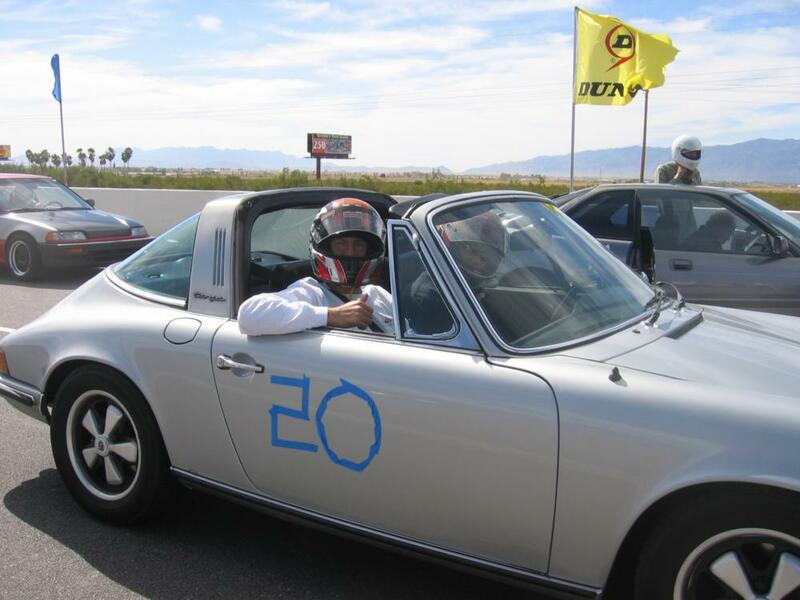 A limited number of rental helmets were available at the track. 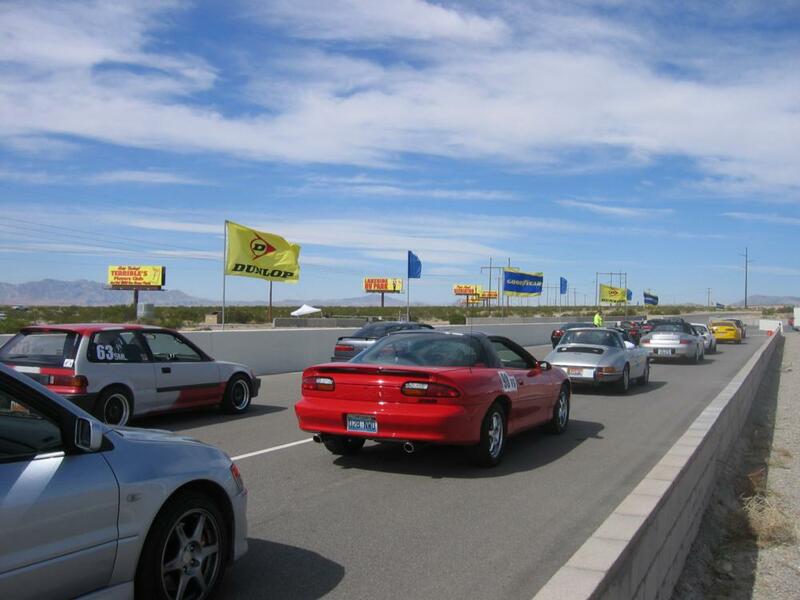 Vehicles were inspected for safety. 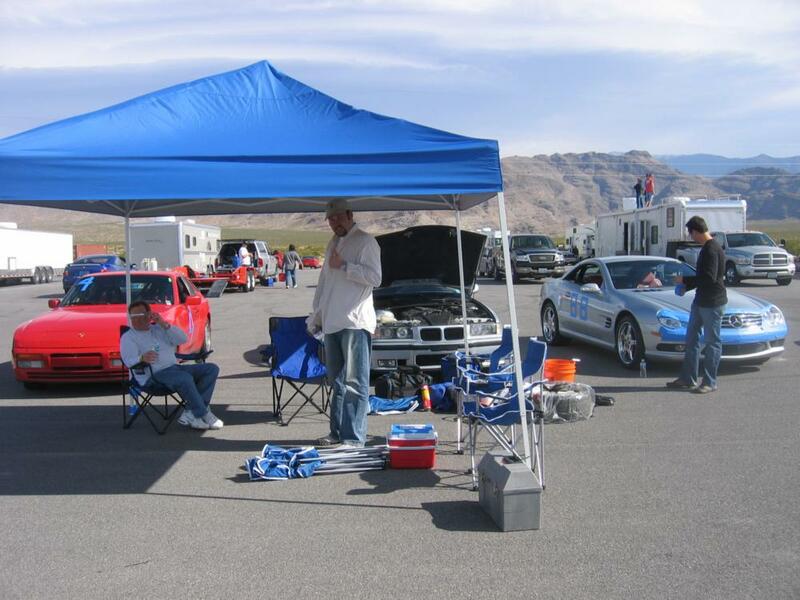 Long sleeved shirts, long pants and closed toe shoes were required.